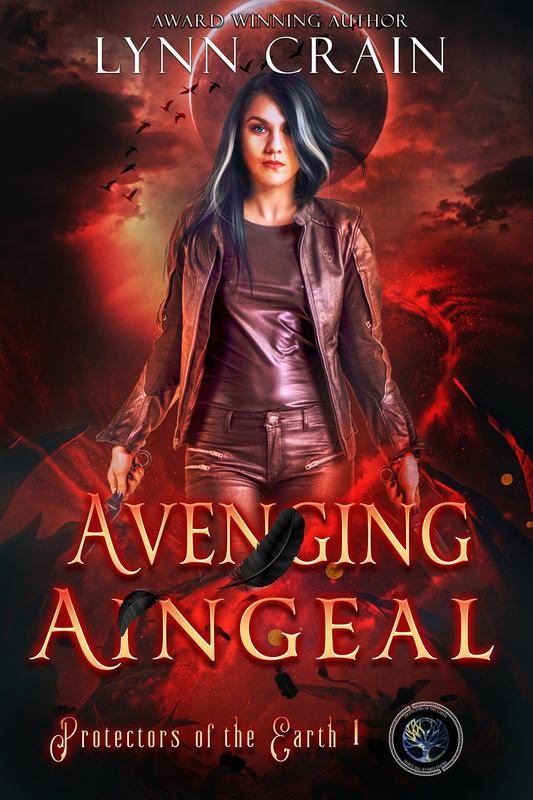 To save her family, Ginn uses her newfound genie powers to transport herself and her friends to 16th century Prague. Only one thing there remains the same as at home: she can’t let anyone know what she really is. The Emperor of Prague and those closest to him are obsessed with magic. In pursuit of it, they’ve waged war on the citizens of their city. In the citizens’ defense, someone has brought to life a golem, a dangerous being with connections to an artifact capable of summoning and commanding an entire army of genies. Can Ginn escape the notice of the Emperor as she attempts to discover a way to defeat Prague’s golem in time to save her family from a similar creature? Solomon’s Bell is the sequel to Heir to the Lamp and the second book of the Genie Chronicles series. 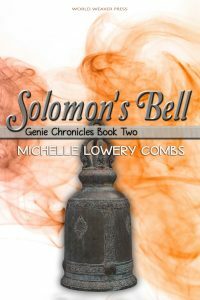 Solomon’s Bell is the second book in the Genie Chronicles series. 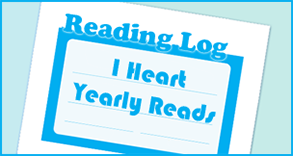 Not having read the first book, I was confused at first – having the backstory definitely helps. However, a few chapters in, I had a good enough grasp of what was going on to enjoy the story. Ginn, our main character, is a genie, which is actually quite cool. To save her family, she transports herself and her friends to 16th century Prague. I like historical stories, and Prague in the 16th century sounds pretty awesome. Not only that, but the fantasy spins add unique elements to the story. 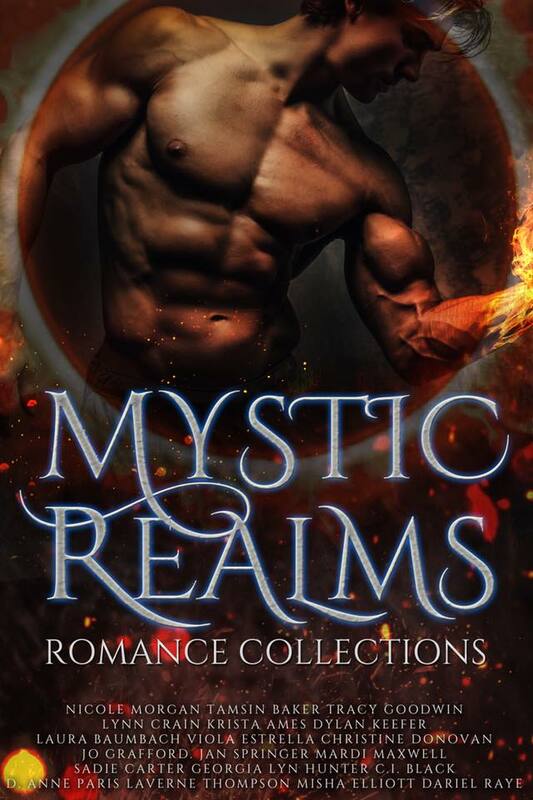 The Emperor of Prague and those closest to him are obsessed with magic, and to obtain magic, they’ve waved wars on the citizens of their city. One of the main “villains” in this book is a golem. Golems aren’t often used in literature nowadays, although they’re very interesting, and so is their history and use in older stories. The connections between past and present worked really well, and I could easily feel a connection with Ginn and her friends.